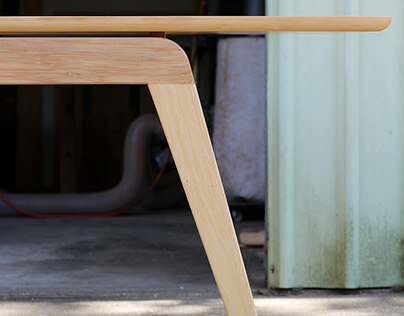 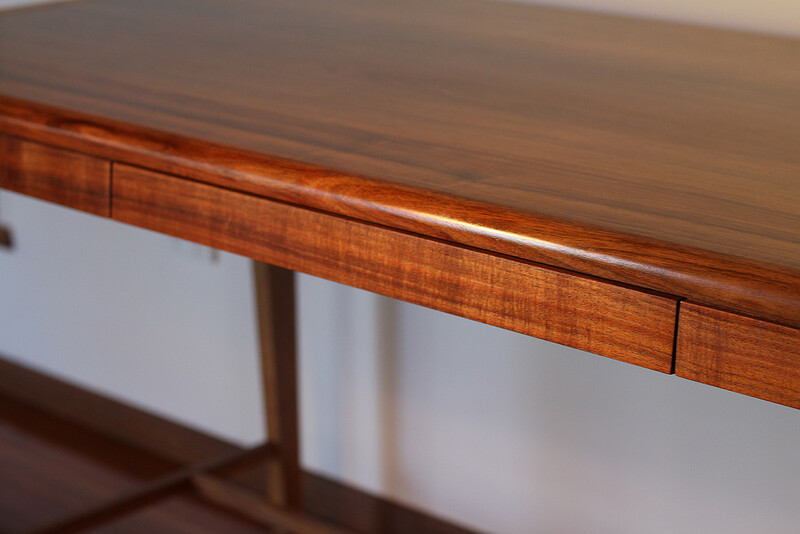 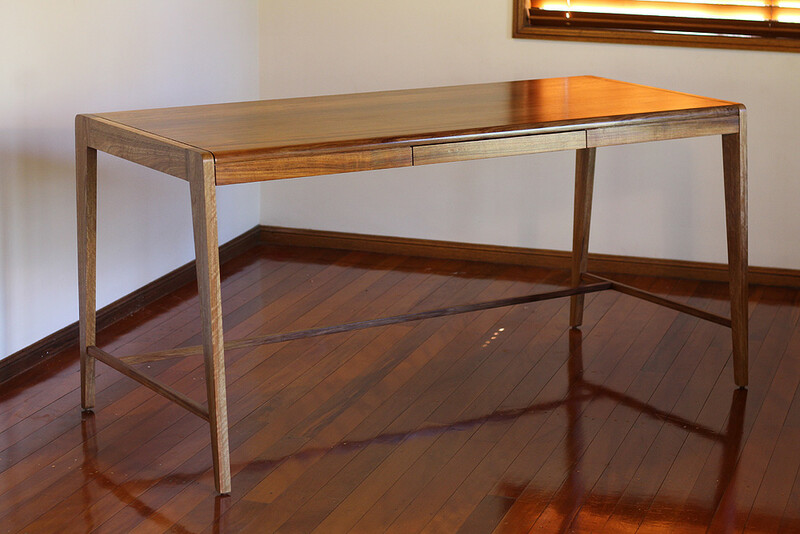 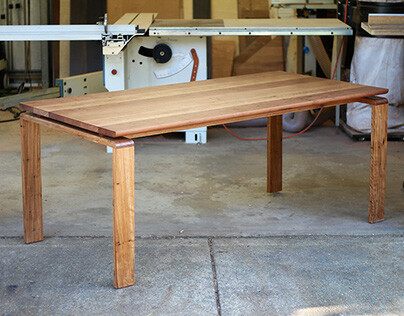 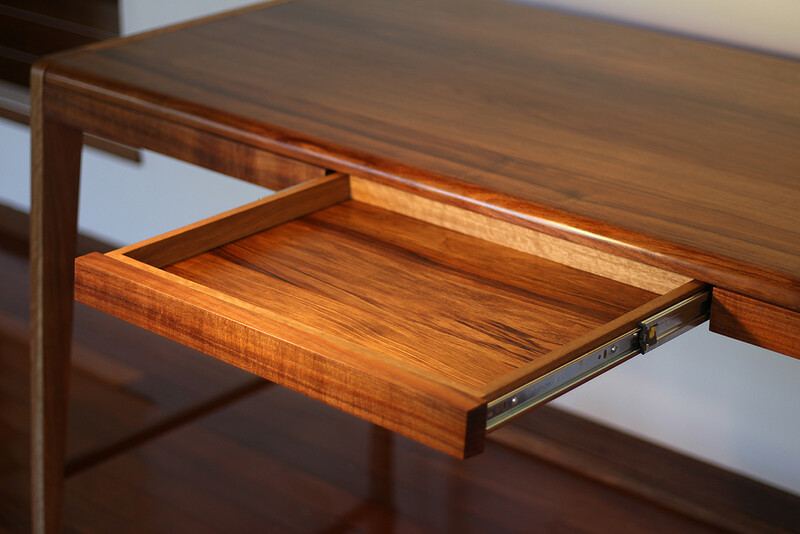 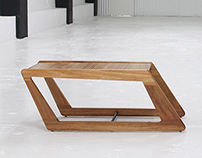 Description: A handcrafted contemporary minimalist desk with a single discreet drawer. 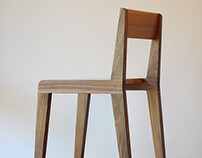 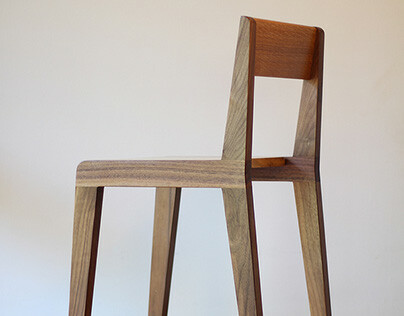 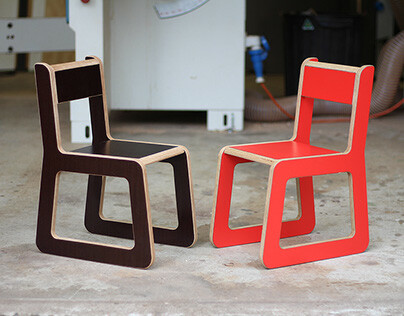 Part of a matching set with the Hamilton chair. 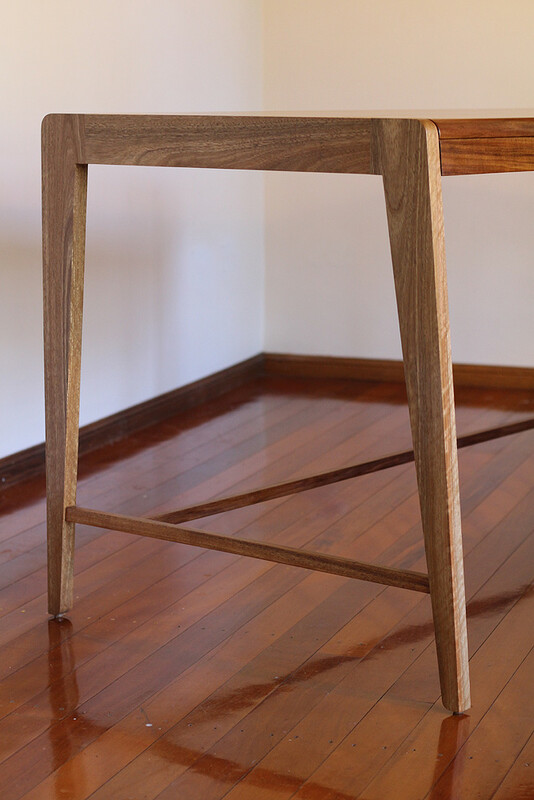 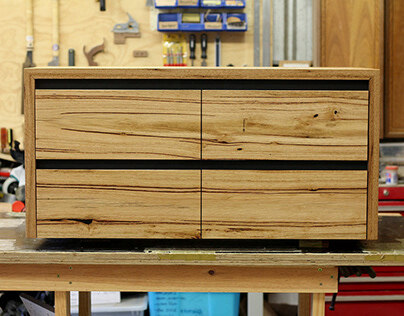 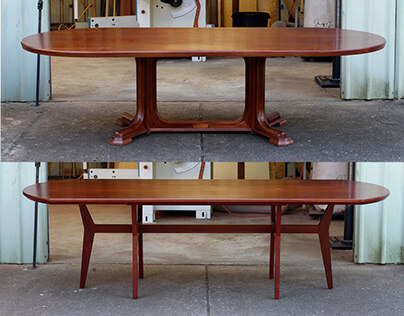 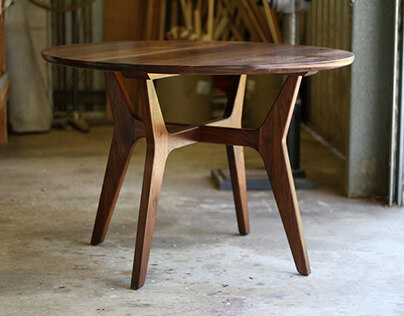 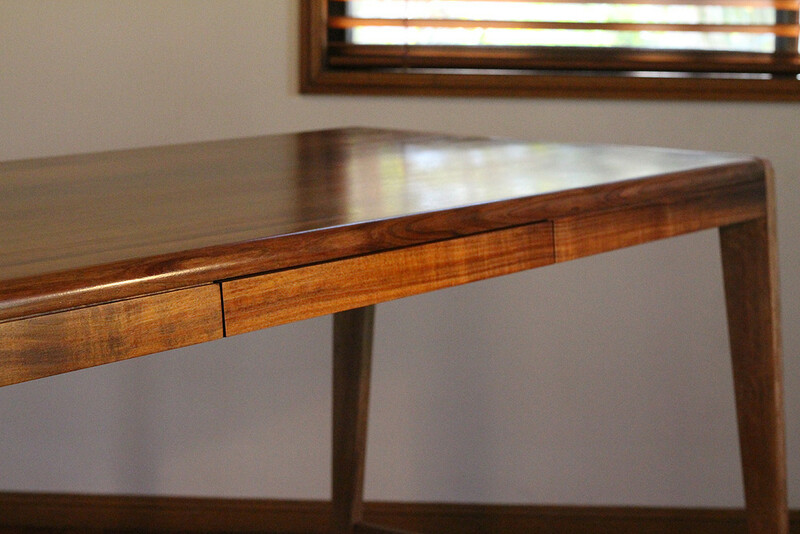 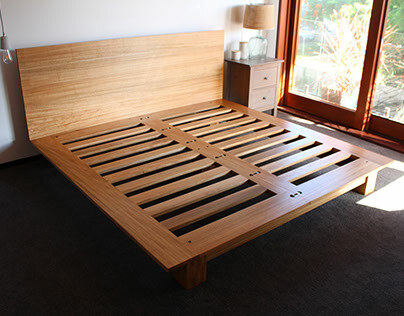 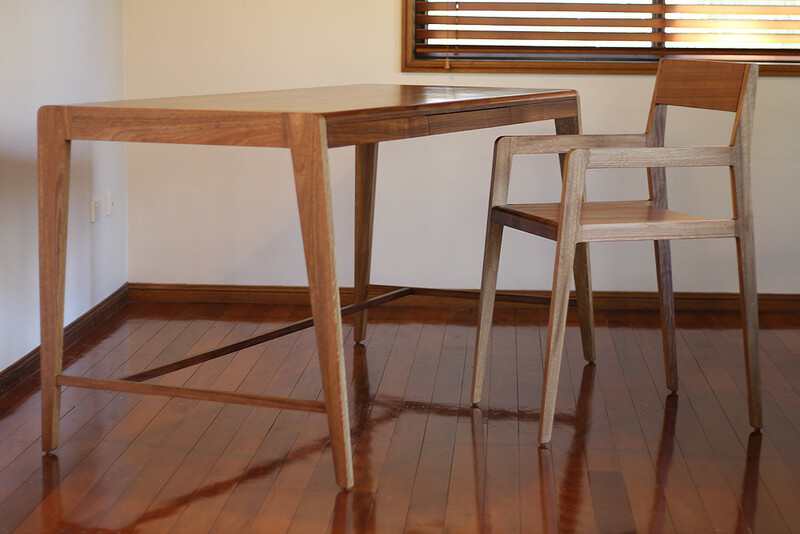 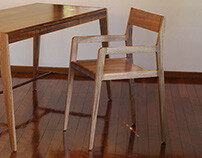 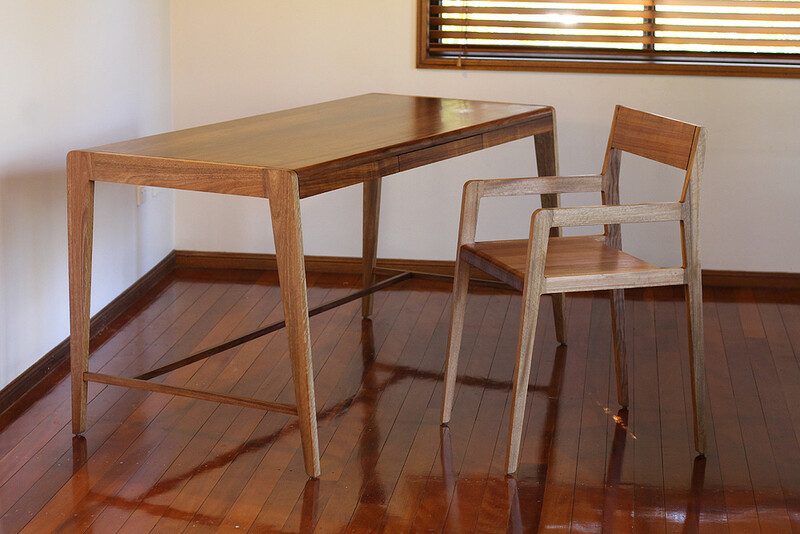 Materials: Solid PEFC Tasmanian Blackwood and solid Spotted Gum. 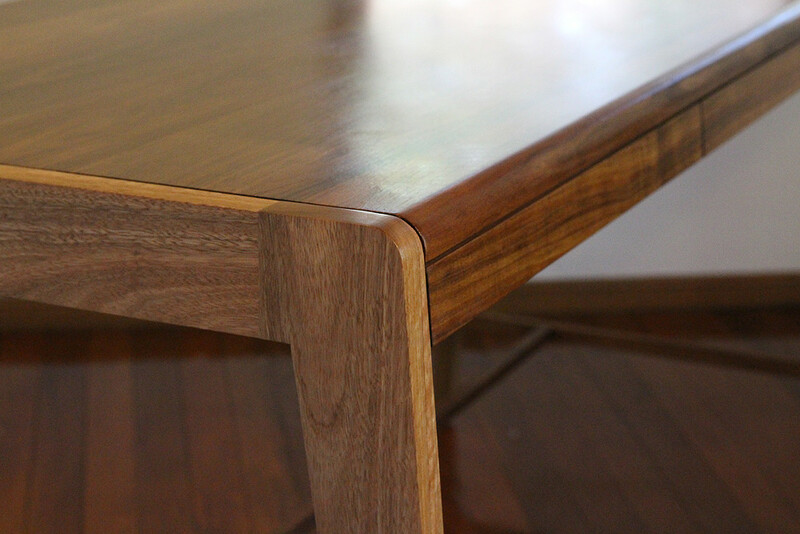 Finish: Hand rubbed oil finish. 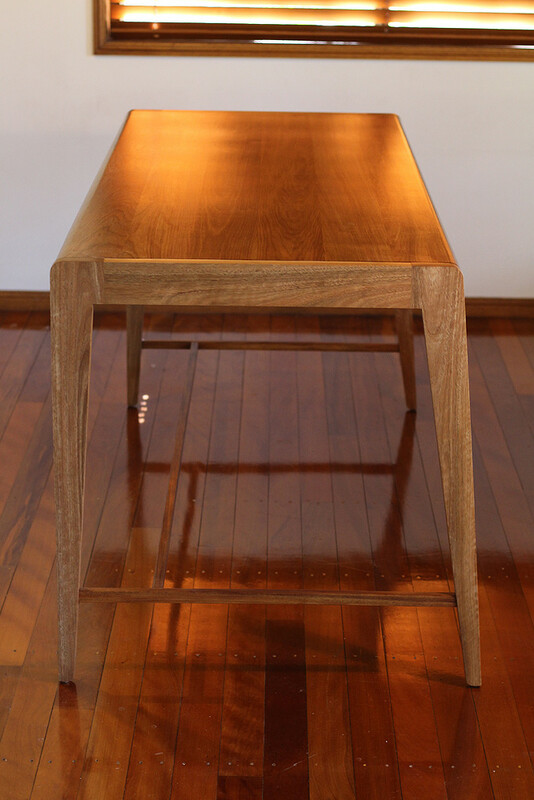 Dimensions: 1800 long x 800 wide x 845mm high.